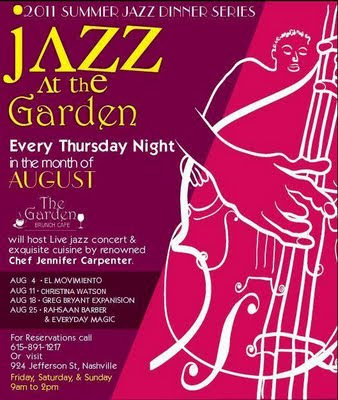 El Movimiento is excited to announce that we will be kicking off the Garden Brunch Cafe's 2011 Summer Jazz Dinner Series on Thursday, August 4th! This NEW concert series will feature an INTIMATE setting to hear some of the BEST MUSIC Nashville's own has to offer, along with AMAZING MOUTH-WATERING cuisine prepared by chef & owner, Jennifer Carpenter. However, there are ONLY 40 seats per show, so you will want to call SOON and make your reservations! Seating for the Dinner Show begins at 6pm with music starting at 6:45pm. 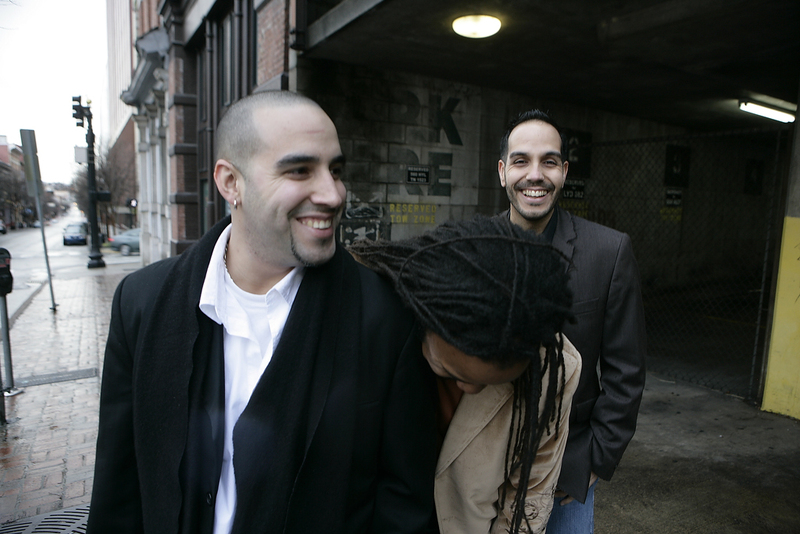 Your ticket price of $45 INCLUDES a delicious THREE course meal along with a dynamic show by El Movimiento. 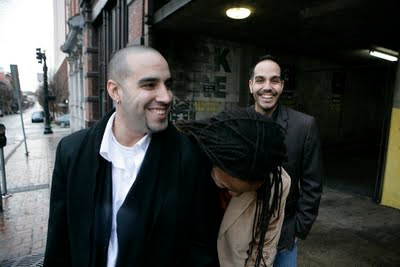 We'll be performing tunes from our 2010 debut release, The Movement, as well as NEW compositions we've recently written! Seating for the late show begins at 8pm, with music starting at 8:30pm. Tickets are $20 and only include concert admission. A limited, but likewise EXCELLENT, food menu will be available for this later performance. The Garden Brunch Cafe - "Nashville's premier venue for all things brunch," is located at 924 Jefferson Street in Music City, USA. We are definitely expecting this event will sell out early! Call The Garden Brunch Cafe to make your reservations TODAY at 615-891-1217. If no one answers, leave a message with your name and number and your call will be returned. Reservations will only be accepted with payment for tickets. *Copies of the record will be sold at the show.